With 40 years of experience behind her apron, Maria Dolores used a Kiva loan to transform a small artisanal breadmaking business into an ever-growing enterprise. Maria continues to use traditional methods, including a wood-fired stove, to produce each high quality loaf just as her mother once taught her. This traditional method, although time consuming, yields a tasty product favored by Maria’s customers in and around La Union, El Salvador. Maria bakes three days a week, and spends the remainder of her working hours on the farm. 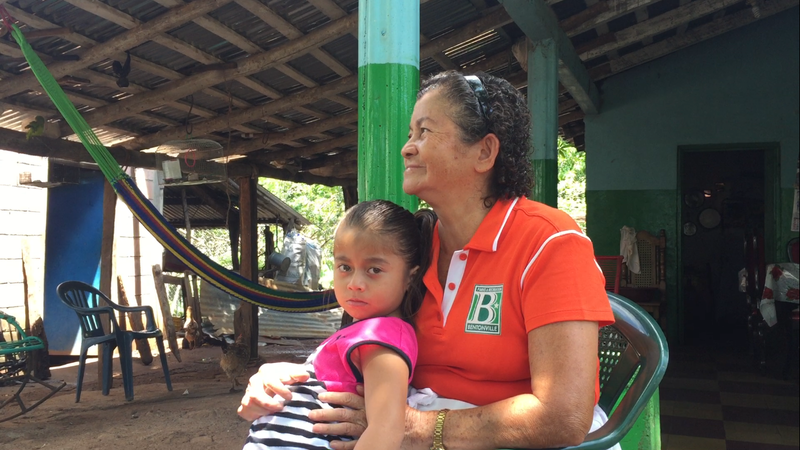 In 2014, this area of El Salvador was hit with an extreme drought; Maria and her husband Rosali were among the 65% of farmers who lost their harvest. 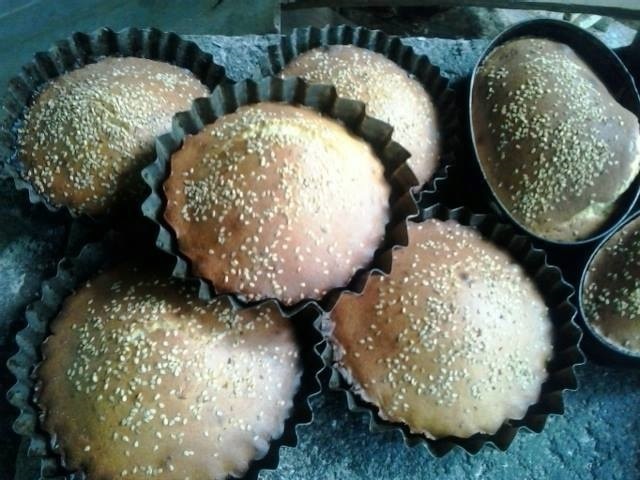 Maria’s artisanal bread business has allowed her the opportunity to diversify her income beyond farming, contributing to her household’s resilience. 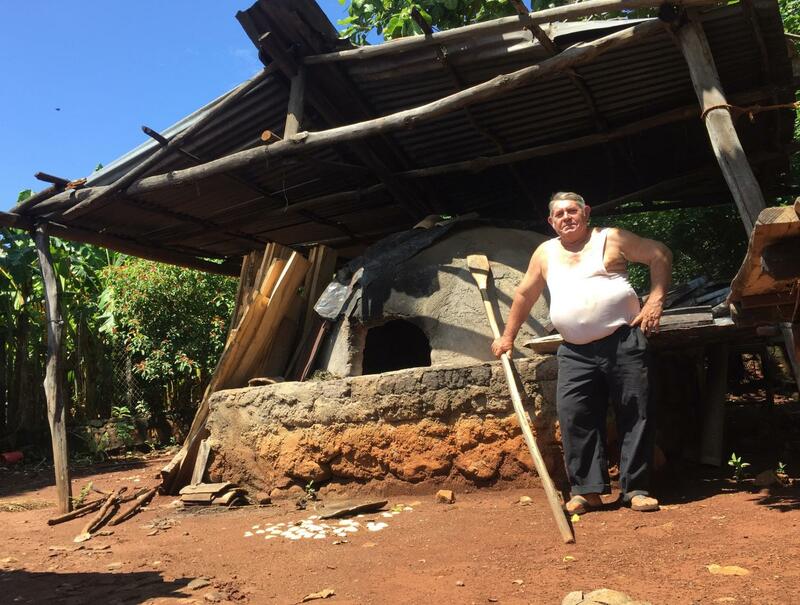 Maria’s husband, Rosali, at home next to their artisanal bread oven. With her earnings, Maria hopes to further grow the business by expanding into additional communities. This is her third loan with Kiva’s local field partner Credicampo. 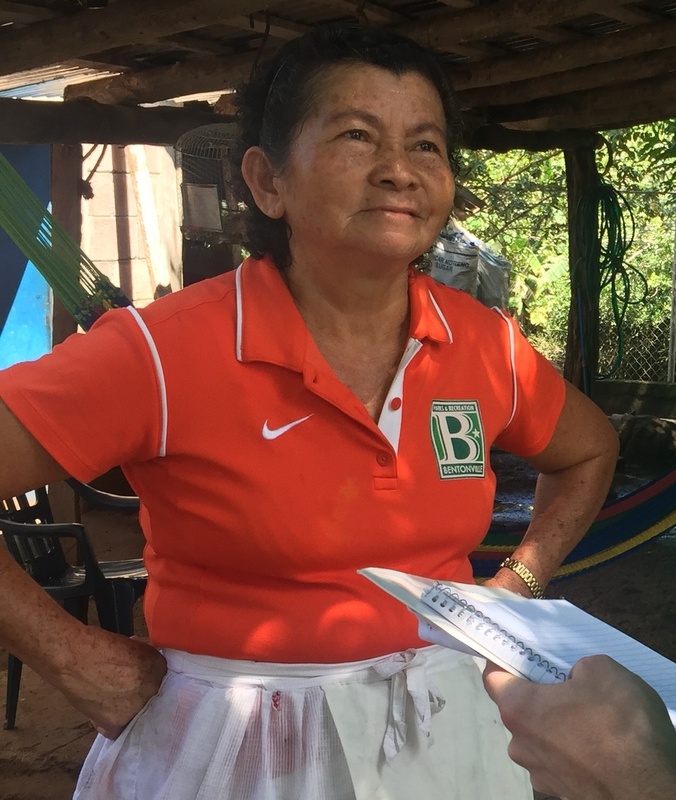 Maria said, “I work hard everyday to pay back my loan.” Maria dreams of opening her own small bread store and using the earnings to continue to support her growing family of four children and thirteen grandchildren. You can support hardworking entrepreneurs like Maria by funding loans like these in El Salvador! 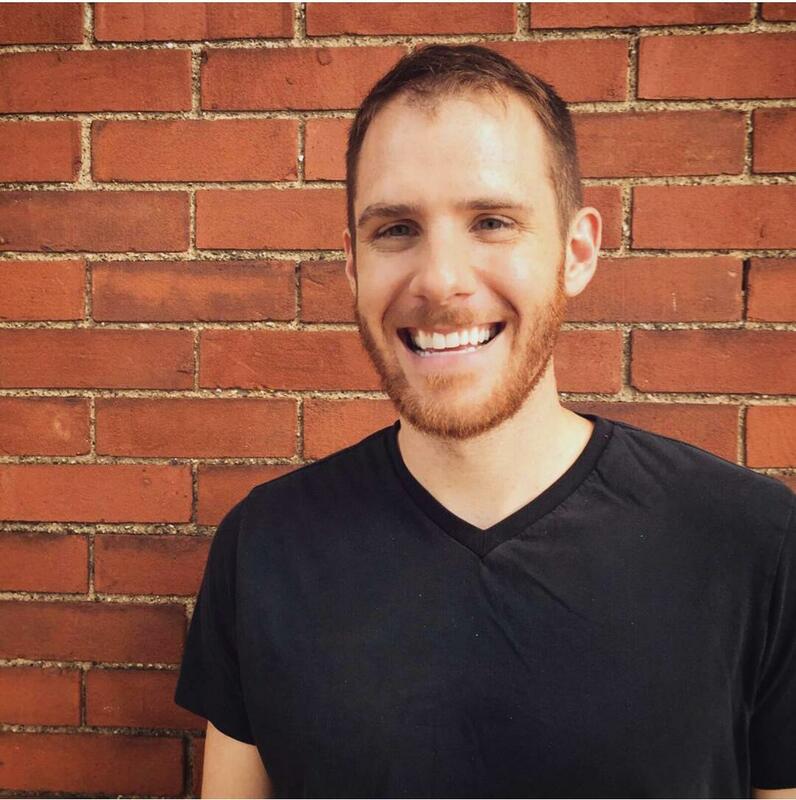 Hailing from a small town in rural Southeastern Ohio, Seth learned to appreciate the value of community and small business as a driver of economic development. Seth grew up in a family business and while formally educated as an engineer, he finds himself constantly reverting back to those guiding principles learned from his grandfather and father’s businesses. Seth was first introduced to the impact of Kiva through a presentation hosted at his university. Upon graduation, he entered the corporate world working in sales for Nichia, a Japanese LED manufacturer. Throughout his college and professional career, Seth was increasingly drawn to the developing world through visiting East Africa and Central and South America. As a Kiva Fellow, he looks forward to applying his real world sales and small business experience while leveraging his technical background. Seth feels incredibly grateful to return to Central America to join KF31 serving in El Salvador.